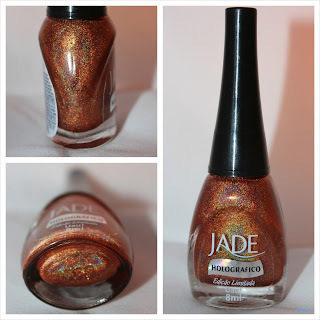 Jade 'Uau', from Sally Magpies for £6.50. This is a stunning darkish/ bright orange holographic polish. I kept moving my hand backwards and forwards in the light just to see it change and sparkle :P. It looks a lot darker in the bottle than it does on. 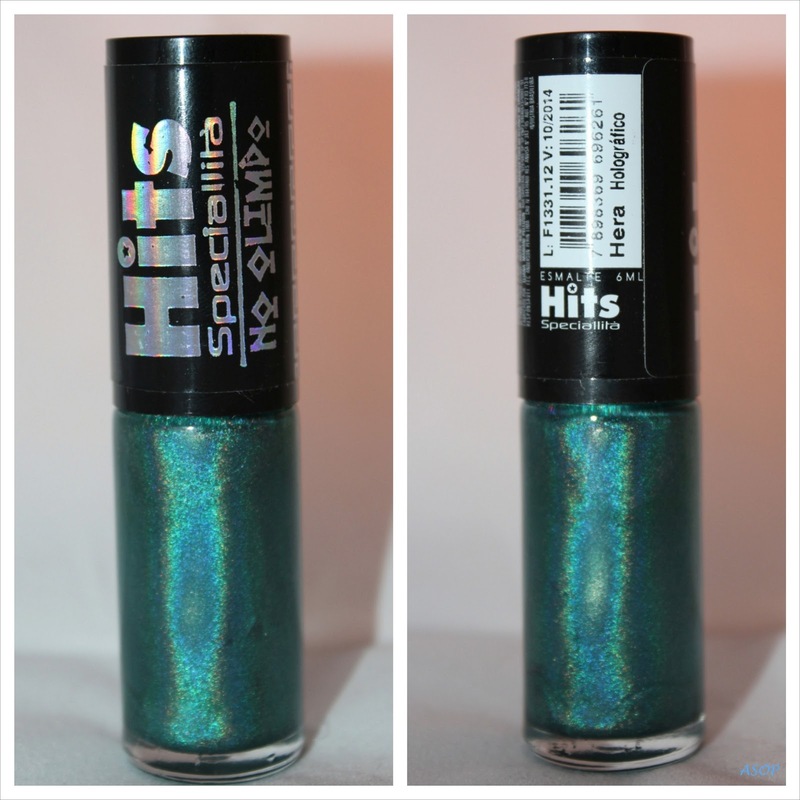 Hits 'Hera', also from Sally Magpies, bought for £6.00. I love the colour of this one too, it's like a mellow teal/ jade green colour and absolutely gorgeous in person. These pictures do not do it justice. Close up of ring finger. 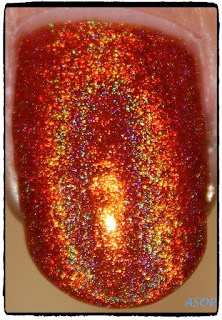 I personally don't like the design, I think the black is too harsh on top of the lovely holos. I like the holos on their own. Cheeky Plate 'CH48' from the Summer Collection 2012, £14.99 from Amazon. The set came in a lovely pink box (may keep them safe, but I really can't find a good way of storing this bulky box).